Dial caliper for general workshop and machine shop useThe dial rotates and can be locked for zero adjustment. A thumbwheel offers ease of operation, a knurled lockscrew locks jaws as requiredSupplied in a storage box. 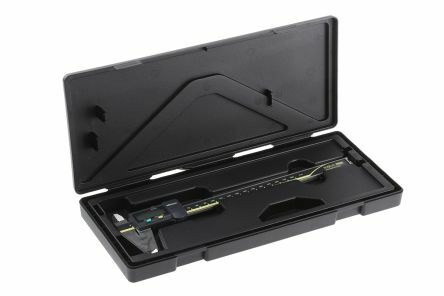 Electronic calipers with an LCD display which will display in either metric/imperial (switchable) or metric only reading depending on model. Fully hardened stainless steel beam & jaws with an anti-glare, satin chrome finish.